It’s been a momentous summer for the Oral History Association. Of course, the organization’s activities cannot be measured on the same scale of importance as the foiled coup in Turkey, the earthquake in Italy, the Brexit vote and the U.S. presidential election race. But within the OHA a number of initiatives are underway that will significantly shape the history of our association. First, the association is preparing to commemorate its 50th anniversary. Vice President Doug Boyd, along with program chairs Sady Sullivan and Sarah Milligan, local arrangements chair Karen Harper and numerous others are putting the final touches on the fall conference program.  This anniversary conference promises to include sessions that reflect on OHA’s history as well as important developments in the field of oral history. 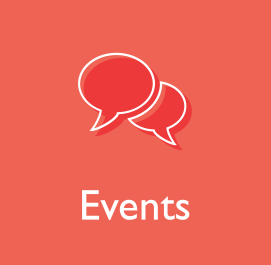 The conference organizers have worked diligently and thoughtfully to design a program that ties OHA’s past to its present and future, considering both where we have been and what exciting innovations in the field lie ahead. Already the pace of registration for the conference has surpassed previous years; if you have not already registered, I hope you will come to Long Beach to join the commemoration and to help launch the next phase in OHA’s history. In addition to the conference program and local arrangements committees, a group of members has been working to support UNITE HERE, the union that’s vying to represent workers at our conference hotel. Elsewhere in the newsletter members of the Labor Working Group describe ways that conference participants can stand with union members. Hopefully the employees at the Renaissance will feel oral historians’ solidarity and their campaign will reap positive benefits from OHA’s presence in Long Beach. Thanks to the dedicated efforts of these members, the OHA also may benefit from the unfortunate coincidence of our conference site being the focus of a union campaign and movement to improve working conditions. The union’s efforts have already led the council to revise its process for selecting future conference locations. No doubt OHA members’ awareness of their power to support campaigns to eradicate sexism, racism, and inequalities from hotels and other workplaces will have a lasting impact. While plans for our Long Beach conference move ahead, the Council has launched two searches that will articulate new directions for the OHA. A committee to identify a new executive director and an institutional home began its work earlier this summer. The aassociation’s current contract with Georgia State University expires next year, and a permanent director to replace Cliff Kuhn must be hired. Under the able leadership of Dan Kerr, this committee has been encouraging universities and history organizations to submit proposals to host the OHA with the hopes of securing a new contract before the end of 2017. At the same time, a committee headed by Susan McCormick is just beginning to look for a new editor or editorial team to oversee the Oral History Review. 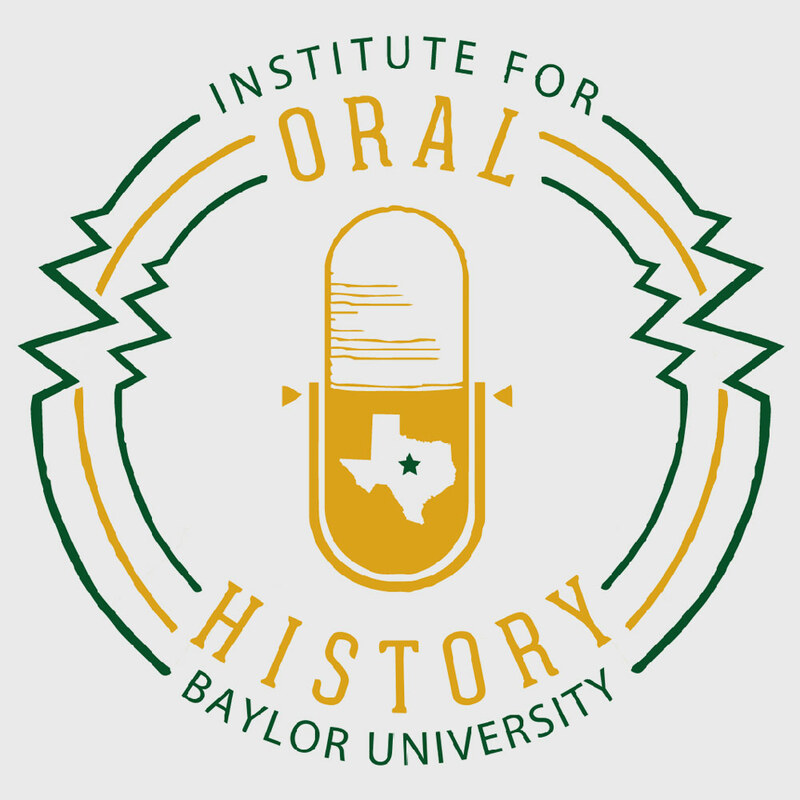 The journal is one of the OHA’s primary means of outreach and its importance in shaping the creative ideas and rigorous methodologies that define oral history can’t be overstated. Finally, but not insignificantly, the OHA is midway through a campaign to grow its endowment. 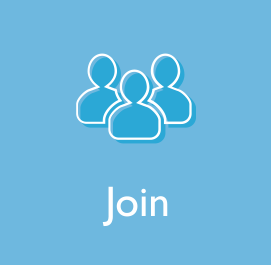 Along with the search for a director and an institutional home, the search for the OHR’s new editor(s) and the endowment campaign are essential to OHA’s future stability and growth. In closing, I want to express my deep gratitude to Gayle Knight, Kristine Navarro-McElhaney, Mary Larson, the OHA Council, the members of the committees named above and others in the association who have pitched in in so many ways to help me during a particularly difficult time. 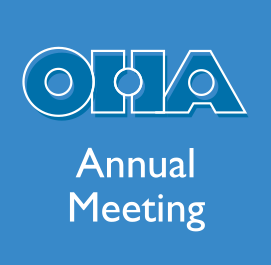 Your efforts have ensured that the OHA will keep moving forward to celebrate more anniversaries in the years to come. See you in Long Beach.